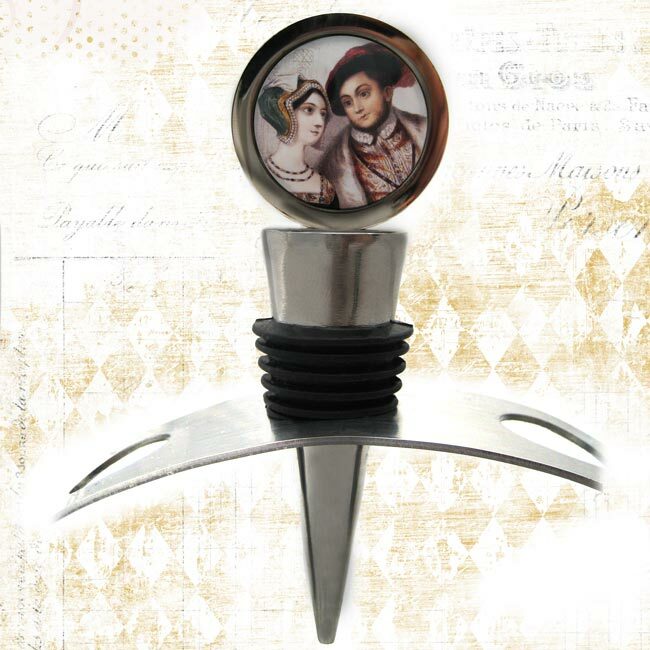 Red or white, day or night these wine stoppers are fantastic for keeping wine from spilling and preventing oxygen from getting to, and spoiling, wine. 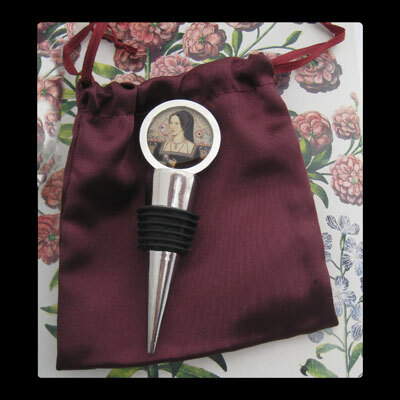 Tartx wine stoppers come complete with a merlot colored satin pouch for safe keeping. 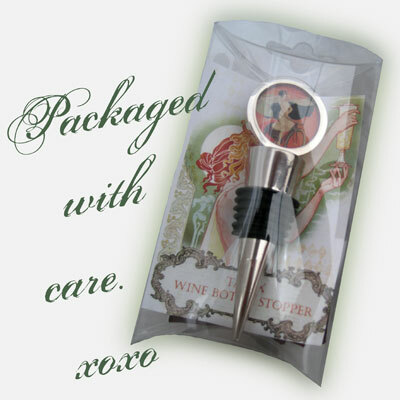 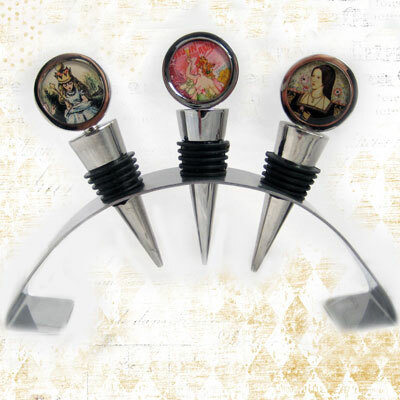 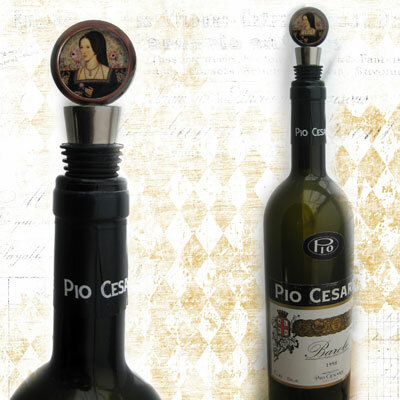 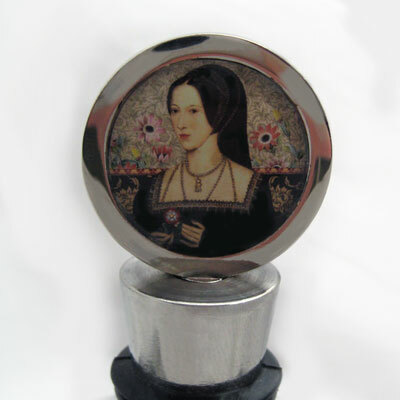 Wine Stoppers ship out within 2-4 days after order is placed.